The latest report from the Federation of Master Builders (FMB) has found that the skills shortage in the construction industry worsened in the last quarter of 2016. The FMB survey asked construction companies which trades they were struggling to recruit for. As usual the trades that were found to be most difficult to recruit for were bricklayers, carpenters and joiners. Over 50% of construction companies have been reporting problems hiring these trades for the last couple of years. The trade which has seen the biggest increase in shortages is roofing. At the start of 2015 only 25% of construction companies reported struggling to recruit roofers, at the end of 2016 this figure was 46%. Of course the skills shortage is good for many tradesmen, it means that they can pick and choose what jobs they want to do and command higher pay rates but it is damaging parts of the industry. 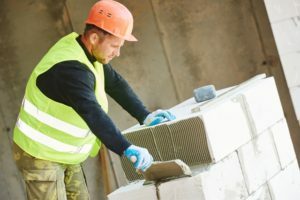 The shortage of bricklayers in particular is causing issues on building sites with developments falling behind schedule. There have been reports of whole building projects grinding to a halt in more rural areas such as Norfolk where people don’t want to travel. The skills shortage in the construction industry has a simple cause, we do not train enough construction workers. While there are various initiatives to encourage more young people to enter construction trades the industry it will take time to plug the gaps. In the next couple of years it is likely that construction companies will have more difficulty recruiting skilled tradesmen and have to spend more time and energy dong it. This is where specialist construction recruitment companies like RedRock Recruitment are vital. We cannot solve the construction industry’s skills shortage but we can help construction companies find the vital tradesmen they need to get their projects done on time. Rather than construction companies themselves having to spend hours searching for the right person our experienced recruiters can leverage their contacts in the industry to find out the right people at the right time. Trades and Labour recruitment for bricklayers and carpenters is a key part of what we do at RedRock Recruitment. As well as being able to recruit bricklayers and carpenters for long-term placements we have a number of skilled and trusted tradesmen who we can supply on short notice to construction projects around London. 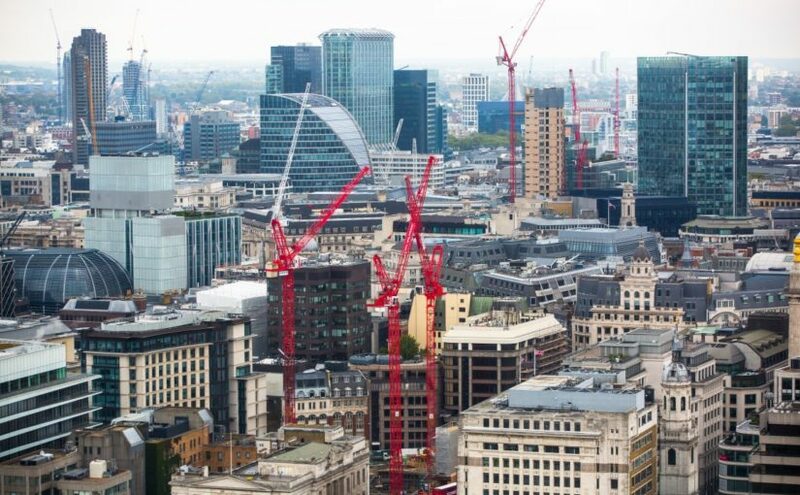 RedRock Recruitment provide specialist construction recruitment services for construction projects and companies in London and the surrounding areas. Working from our base in Essex we are able to recruit a wide range of skilled construction workers for short-term and long-term contracts. To find out more about our recruitment services please give us a call on 01992 807911. One of the things that makes RedRock Recruitment different is that our founders, and staff, come from two different backgrounds. As well as having people with a background in recruitment we also have people who have worked in the trade on construction sites. This includes people who have worked as construction managers, directly supervising tradesmen, labourers and professionals. As a result we take the vetting and selection of workers very seriously and will not send anyone to site who we don’t think has the right experience and credentials to do a good, and safe, job. Wherever possible we like to get personal recommendations for construction workers and we do recruit a lot through word of mouth and through our contacts in the industry, especially for more specialist roles. However, as we do recruitment for construction sites in London and for construction companies in Essex, Hertfordshire and other areas around London we need pull staff from a lot of different locations and it isn’t possible to get personal recommendations for everyone. Regardless of whether they come personally recommended to us or not we follow the same vetting procedure with all construction workers we recruit. 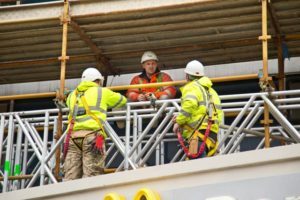 This starts by checking that they hold the appropriate, up to date, qualifications for the role they are applying for and that they can back this up with valid trade and skills cards such as CSCS, JIB and CPCS. Skills cards CSCS, JIB and CPCS. As part of this process we will, of course, check that their health and safety qualifications are up to date. Once we are sure that a candidate has the proper skills, and the proper qualifications, they will be asked to provide at least two references. We always check these references out fully and verify that they are up to date and accurate. If we are recruiting for skilled construction roles, or if we are recruiting for managerial or professional roles, extra checks will be undertaken at this point. This will involve talking to the candidates about projects they have worked on in the past and the exact level of their experience. Going through the proper vetting procedures for new candidates is pretty quick but we often get calls from people who need tradesmen and labourers on site immediately. 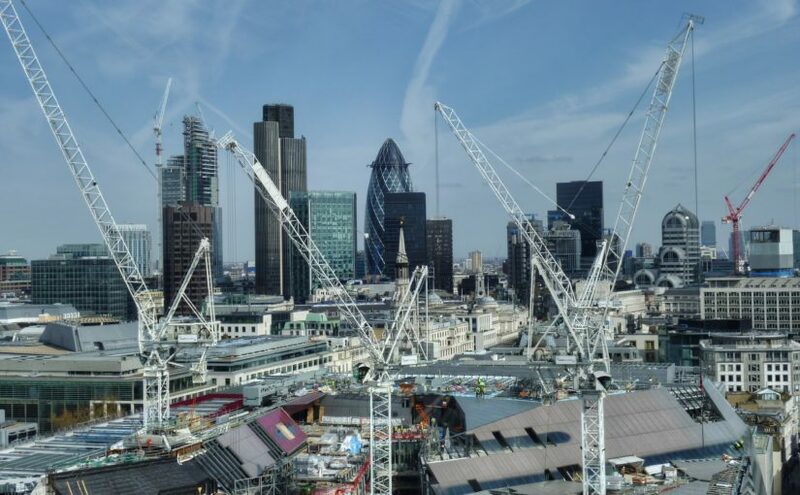 To cater for projects where temporary and short notice workers are needed we have a roster of pre-vetted and trusted tradesmen and labourers who we can supply to construction sites around London.